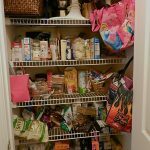 With a new school season ready to begin I thought it would be the perfect time to post a before and after of my client’s pantry. 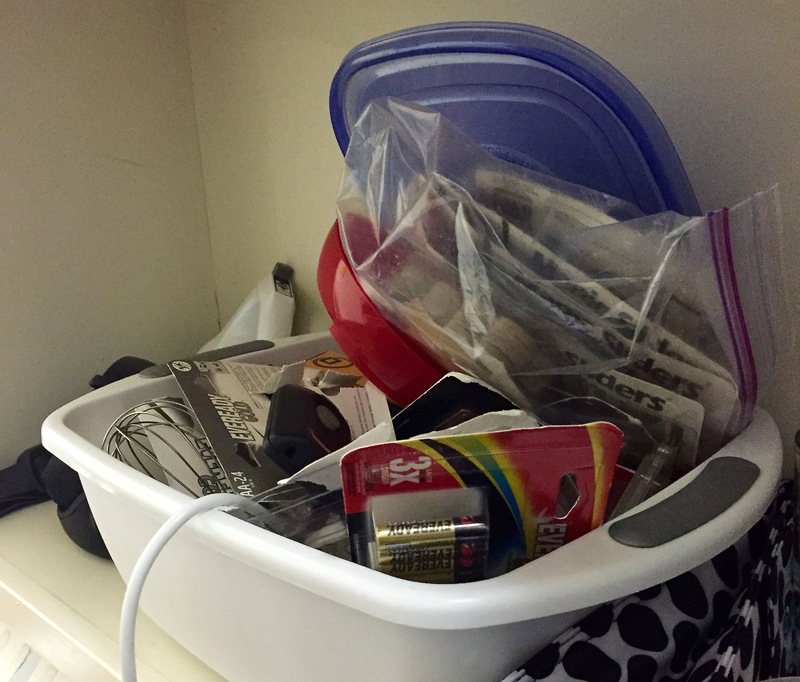 The elements of an organized space were already there before we began. 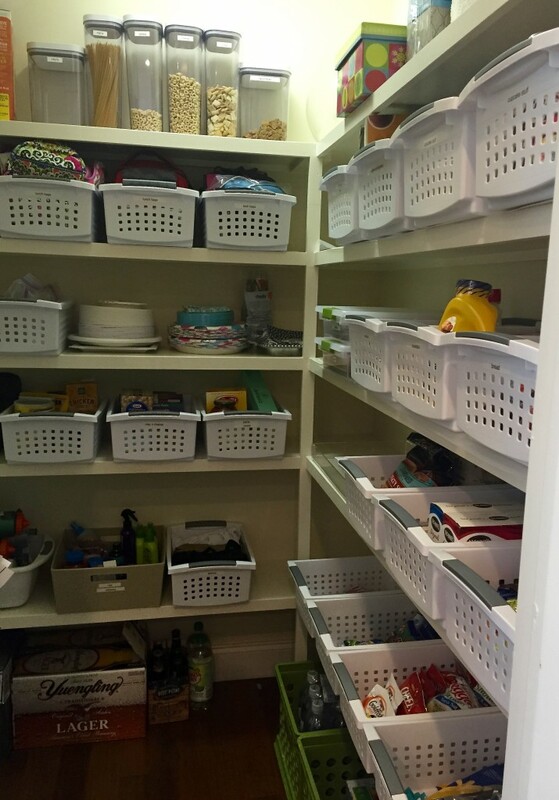 A built in pantry in the kitchen, plenty of shelving and more than enough containers. So you are probably wondering what went wrong? My answer is LIFE. 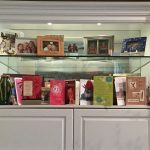 She has three young children and even the most organized person needs a little bit of help every now and then. We removed everything and yes I mean everything. 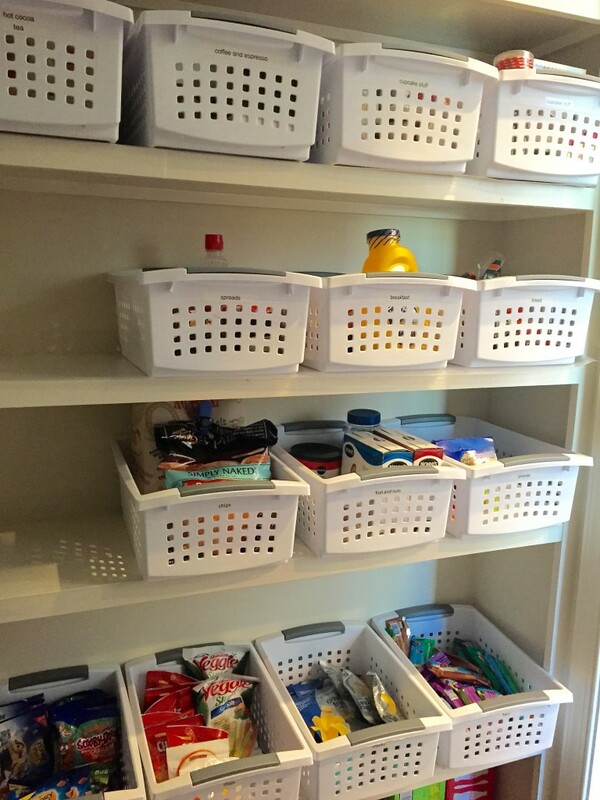 It is really the most important step to an organized space. 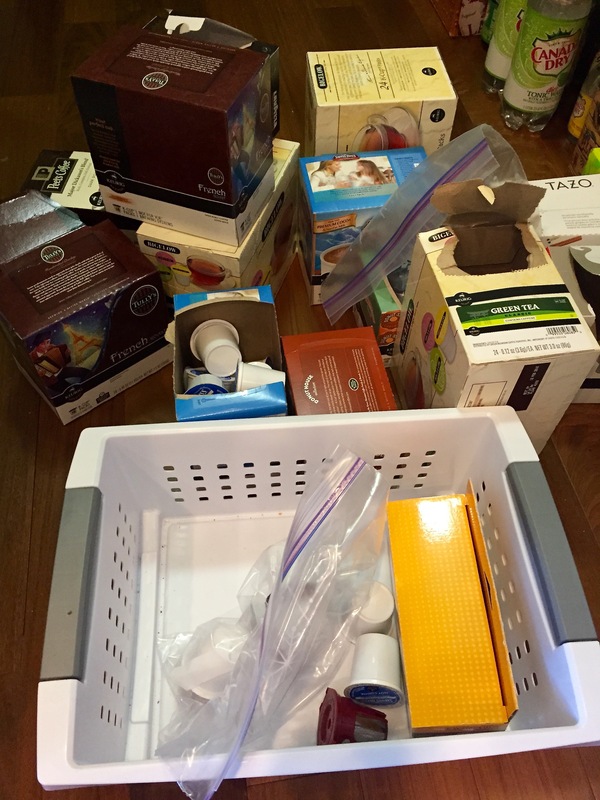 Purged each container checking for expiration dates, and only put back what she needed. 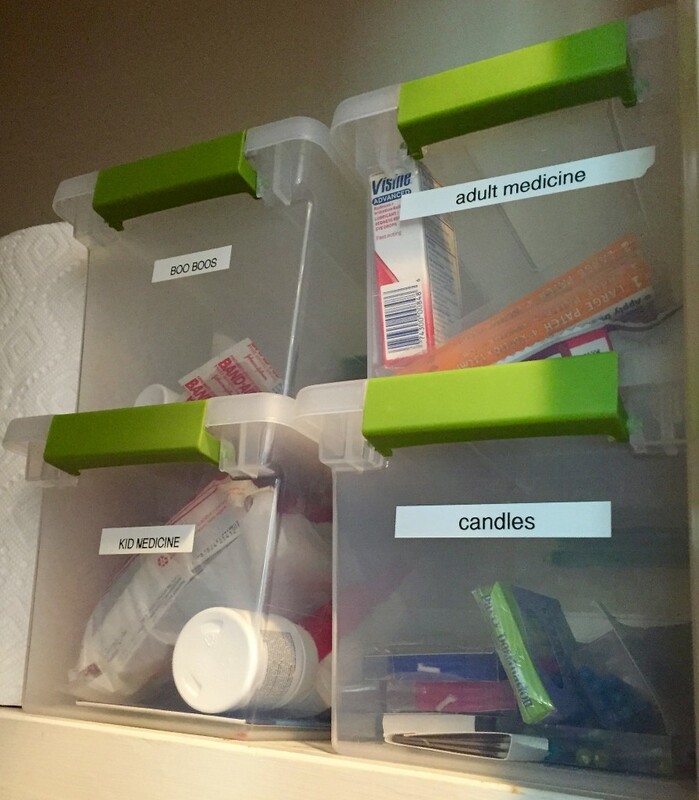 Labeled each container before putting it back on the shelf so she would know what was in each one. 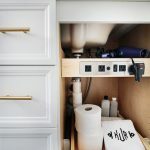 Out of sight is truly out of mind when it comes to pantries. 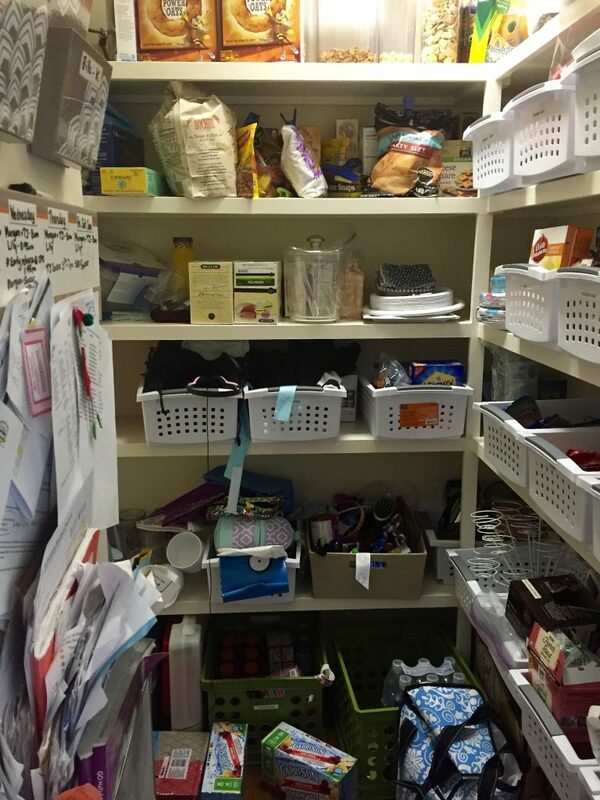 Categorized items on the shelves and put the snacks on the bottom so the kids had easy access for an after school snack. 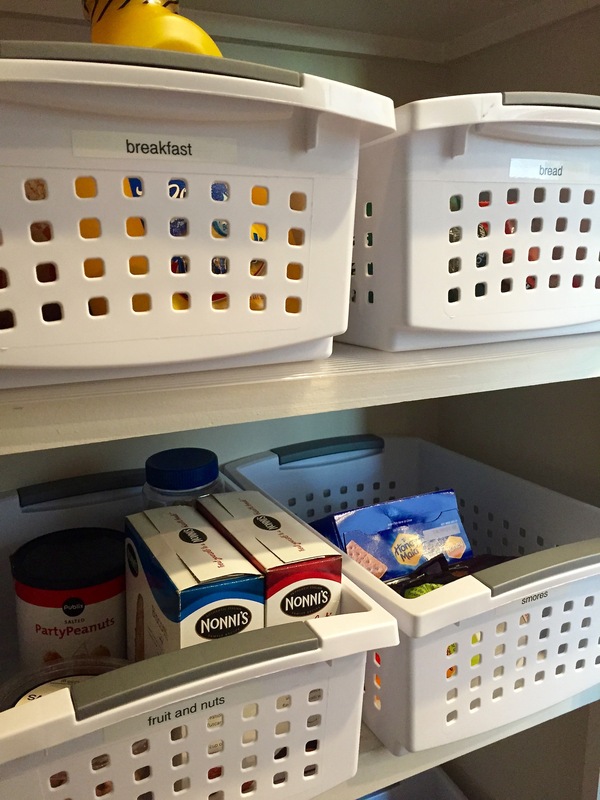 Getting your kitchen and pantry organized is the perfect back to school project for parents. 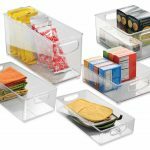 It will make meal time easier and prevent overbuying which saves you money. Enjoy the start of a new school year!